One Sunday morning last year, a young girl walked into the Children of Grace office. She was sobbing uncontrollably, tears streaming down her beautiful face. When we asked her why, she told us, heartbroken, that she had no way to go to secondary school, even though she was the highest performing student in her primary school. COG’s scholarship program could only accommodate 12 students at the time, and when we told her that, her eyes welled up with more tears. “I just want to go to school,” she told us. We were inspired by this young student’s determination, and expanded our program to give her the opportunity she so desired; education. 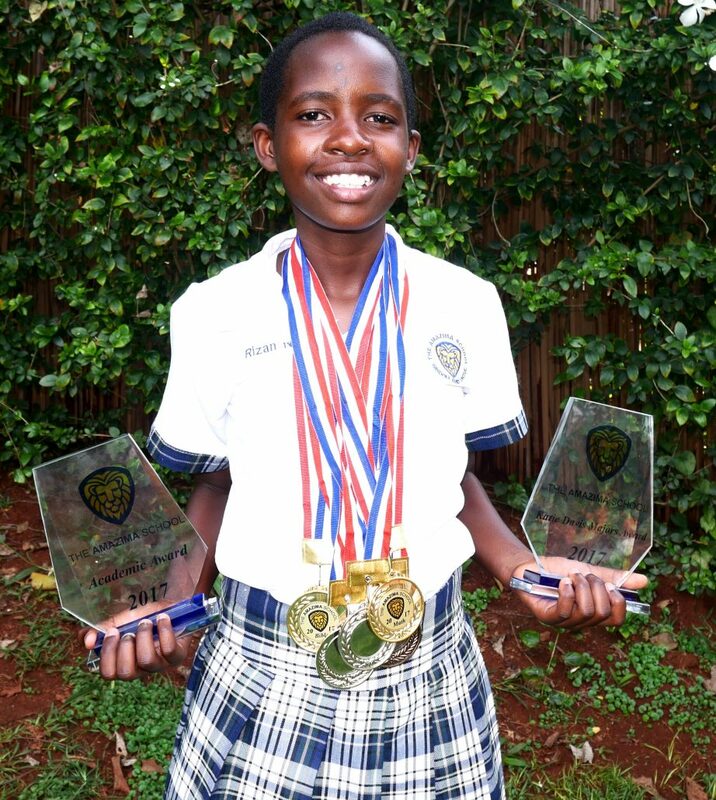 One year later from that day in the office, we are blown away by her achievements at Amazima Secondary School. Her name is Rizan Nakato, and she is a true example of what happens when you invest in girls education. 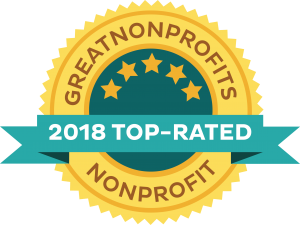 Children of Grace is accredited by the ECFA and is committed to financial transparency and integrity, fundraising stewardship and the proper use of resources. Contact Zahara to learn more. For accounting questions, please contact Catherine.